Every Thursday after school every one in the choir go to the hall for practice. On Saturday 2nd June all of the choir went to Bowmore to the local mod. 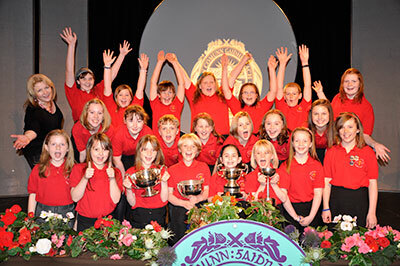 They sang the unison, unison 2, strathspey, reel and the peurt a ‘beul. They came first for the unison and second for the strathspey and reel. They won two trophies, one for the Psalm and the other trophy was for their unison. The choir said “Yeah we came first!” Then Mrs Macdonald the conductor said “We won.” They all had fun. On the 2nd of June, PortEllen Gaelic choir were at the High school, to sing at the local mod,they were conduced by Maureen MacDonald, the head Teacher. the unison. Yeh! They also came second in the perurt a ‘ bheul. Ellie said “I am glad we won!” Miss Macrae said “Well done.” Everyone wore fantastic costumes and Ruraidh did very well as Donny Dotamen!!! 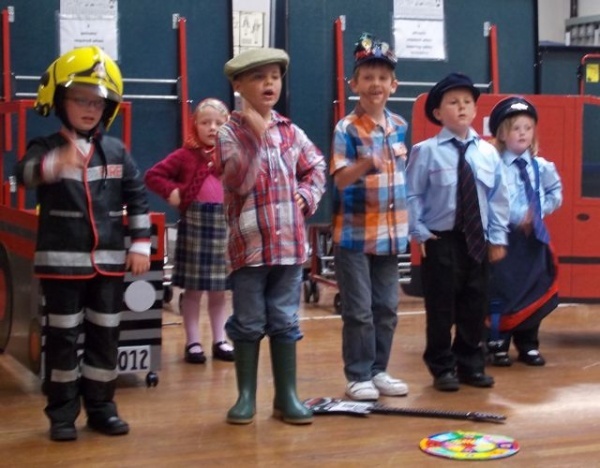 On Sunday 16th October th e Port Ellen Primary Gaelic Choir flew off on an aeroplane to Stornoway. It took us 40 minutes to get there and it was 20 minutes less than what it normally is. The next day was Monday 17th October that was the day of the mod, the people that were doing poems and solos had to get up quite early to go and do them. I got a 4th for my poem and for my solo I got a score of 178. My choir did really well, we won all of our songs that is our 2 unisons, 2 two parts and our Puirt a beul. We went on an aeroplane to Stornoway to sing for the Royal National Mod. On the day of the Mod we sung two of our songs in the sports centre. I had a lot of fun. The mod is good because we all have fun and we won. It’s too bad that the big girls and boy are leaving. I learned that singing is fun but singing in Gaelic is AMAZING!!!!!!! 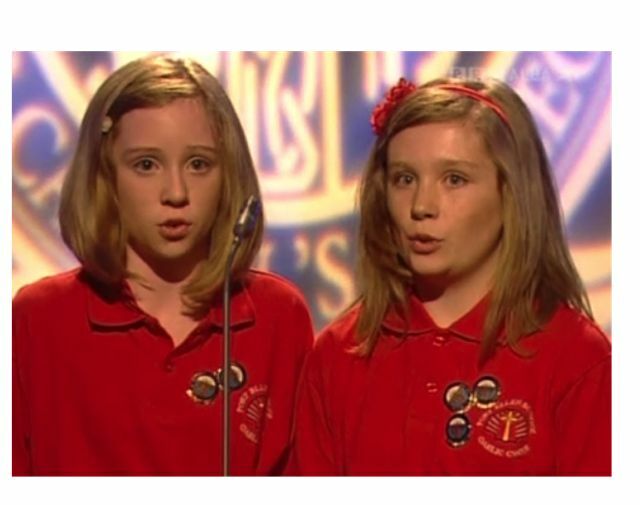 Hi my name Eleanor, I am going to tell you about the when Port Ellen primary choir went to Stornoway for the 2011 National Mod. They won 3 trophies and they stayed in a lovely hotel and the food it was lovely too. I enjoyed singing because I like people watching me.